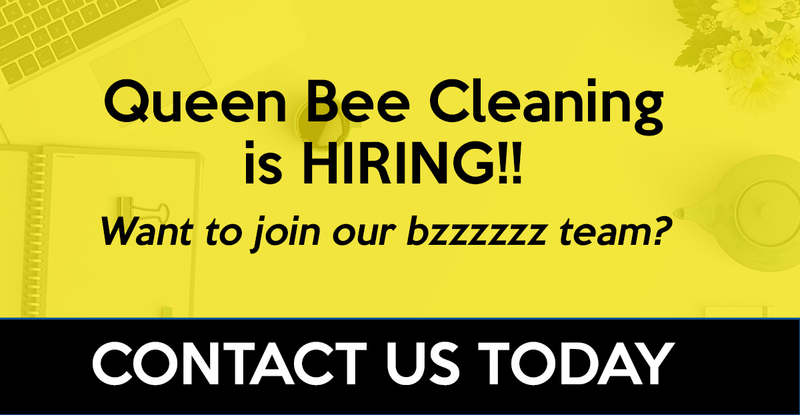 Queen Bee Cleaning Services is here to help with all your cleaning needs! If you need residential or commercial cleaning professionals, we are here for the job. We handle jobs of all sizes and you can trust that the job will be done right the first time. We provide services for Lincoln and the surrounding communities. Sometimes life can get busy and having a little help can make all the difference. 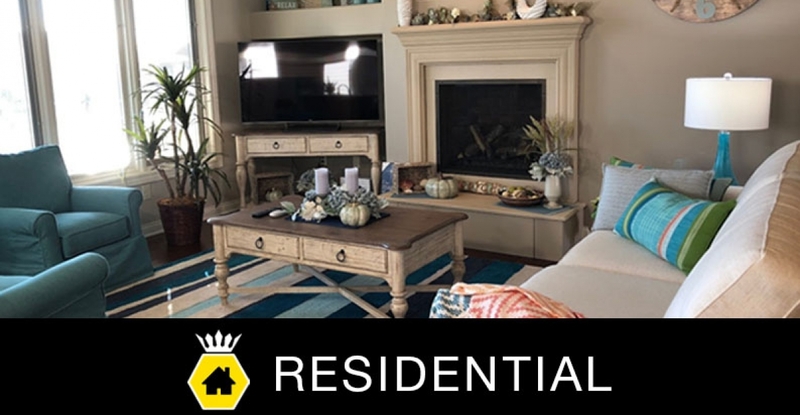 Our Residential Services range from after party clean up and rental unit cleaning, to regularly scheduled maintenance cleaning. 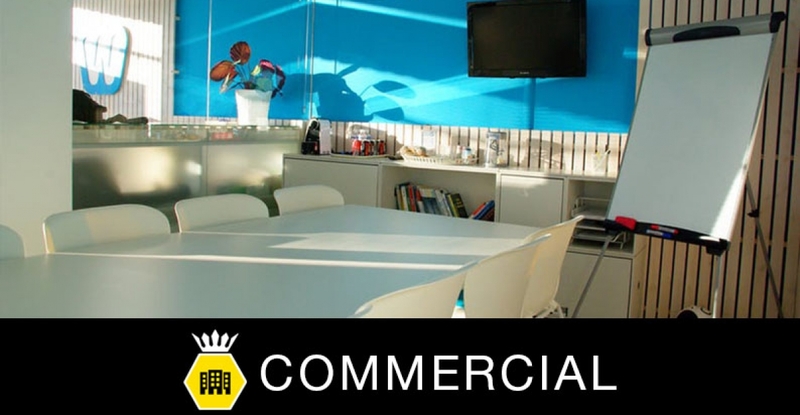 If you need commercial cleaning services from a company that is fully-insured and bonded, can get the job done right the first time and who can fit your busy work schedule, look no further than Queen Bee Cleaning Services! Queen Bee's cleaning service is meticulous, they provide a great service. Their staff makes sure the little things are done correct. They are also very reasonable. Rosario began cleaning our business a few weeks ago and we couldn't be more pleased! She has done an amazing job. Her attention to detail is top notch. 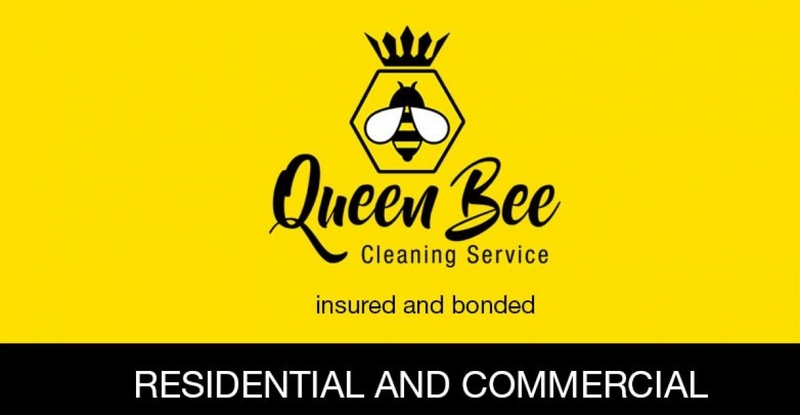 We are so happy we tried Queen Bee Cleaning Service and I would not hesitate to recommend Rosario. I have been using Rosario and Queen Bee for all of our business cleaning services for the last 2 months and her standards are immaculate. She treats our space like its her own. I HIGHLY recommend her!! Rosario cleans our office every other week and does a fantastic job. You can always tell the weekend that she's been there, because things look shiny and pristine! Rosario and Dianna are very trustworthy (I left them a key to my home and left town for a week), excellent communicators, and outstanding at their craft. When I returned from the extended trip, I walked into an impeccably clean home that was "move in ready". They took care of virtually every nook, cranny, appliance, wall, shade, and floor as we discussed in the initial walk-through. It was an absolute pleasure to come home to a very clean house. Although the final bill for their work was much higher than the appraisal, Rosario kept me informed of their progress and I agreed to the extended hours/ higher invoice. The outcome was worth the additional investment. Rosario and Dianna are definitely the "queens of clean" and they easily deserve a 5+ star rating for thier performance. I highly recommend them for their work, honesty, and trustworthiness. They are AMAZING!!! I have tried to get stains, dirt, grime (whatever!) out of my kitchen, bathrooms, etc. since I bought my home (5 years ago). I pinterested ideas, googled solutions, and nothing worked! These ladies came in and made everything look BRAND NEW! I could never have imagined how clean everything would be! They are outstanding. I feel blessed to have found a business that is trustworthy and reliable for a reasonable cost. I will definitely be telling my friends and probably contacting them in the future! WOW! I've had other cleaning services before but no one has even came close to what these ladies can do. Thank you!!! Did an awesome job! Was on time and reasonably priced.